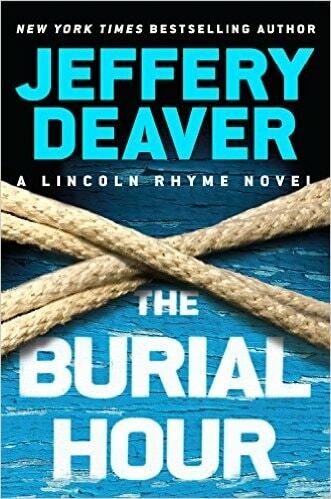 VJ Books Presents Author Jeffery Deaver! 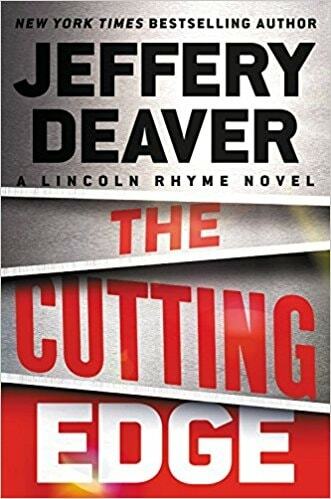 Jeffery Deaver is an international bestselling author thirty-eight novels, three collections of short stories and a nonfiction law book. His novels have appeared on bestseller lists around the world, including the New York Times, the Times of London, Italy's Corriere della Sera, the Sydney Morning Herald and the Los Angeles Times. His books are sold in 150 countries and have been translated into over twenty-five languages. 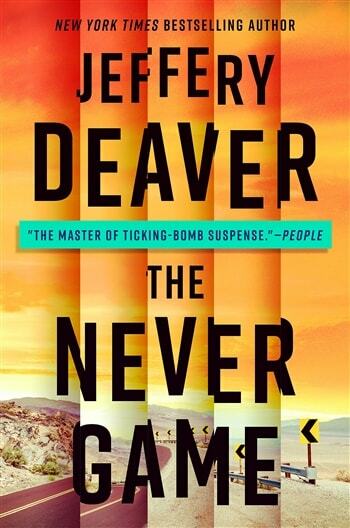 Deaver was born outside Chicago and has a bachelor of journalism degree from the University of Missouri and a law degree from Fordham University. He has been nominated for seven Edgar Awards from the Mystery Writers of America, an Anthony Award and a Gumshoe Award. He was recently shortlisted for the ITV3 Crime Thriller Award for Best International Author. 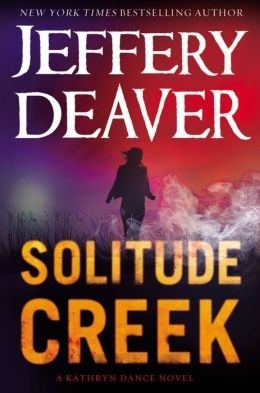 A frequent public speaker on the subject of books, literacy and writing, Deaver has delivered lectures and keynote addresses at hundreds of conferences and festivals around the world, including Harrogate, Left Coast Crime, Pikes Peak Writers Conference, the Edinburgh International Book Festival, Crimefest and the Emirates Literary Festival. His book A Maiden's Grave was made into an HBO movie starring James Garner and Marlee Matlin, and his novel The Bone Collector was a feature release from Universal Pictures, starring Denzel Washington and Angelina Jolie. His novel The Devil's Teardrop was adapted for the screen and aired on Lifetime; it starred Tom Everett Scott and Natasha Henstridge. And, yes, the rumors are true; he did appear as a corrupt reporter on his favorite soap opera, As the World Turns. 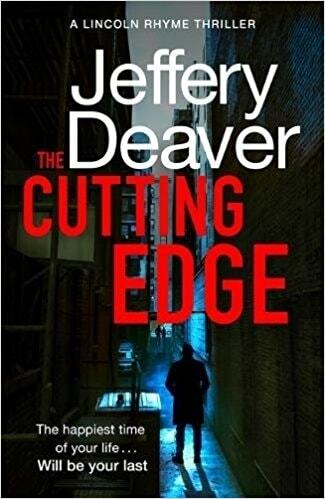 Deaver's sister, Julie Reece Deaver, is also an author, focusing on young adult novels. Her titles include The Night I Disappeared and Say Goodnight, Gracie. Signed Hardcover Book. April 2014 NY: Grand Central First edition, first printing, fine in a fine dust jacket, signed by both authors, remainder marked. Each dust jacket is protected in an acid-free archival quality acetate cover. 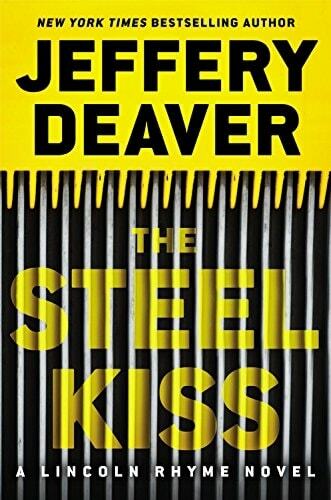 Click Here to Listen to Jeffery Deaver Talk about "The Burial Hour"
Click Here to Listen to Jeffery Deaver Talk about "Steel Kiss"